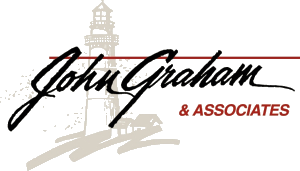 Kristin Miraski : John Graham & Associates, Inc.
Kristin Miraski is excited to be a part of the John Graham & Associates team. She started her role as Administrative Assistant with JGA in 2018. 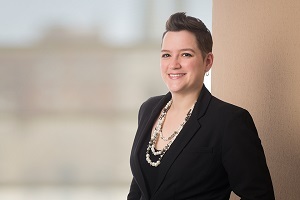 Kristin assists our advisors and their clients with many of their administrative needs. Her favorite part about her job is the people she gets to work with every day. Kristin earned an associate degree from Illinois Central College and a bachelor’s degree from Western Illinois University. Kristin brings five years of experience in the financial services industry to JGA. She is working toward earning her FINRA Series 7 license. Kristin grew up in Farmington and now calls Peoria home. She enjoys spending time with her husband, Alex, and stepson. They have two cats and one fish. In her free time, she likes to create handmade cards and practice calligraphy. You may not know that she has an identical twin and is nationally and regionally certified in carpentry.